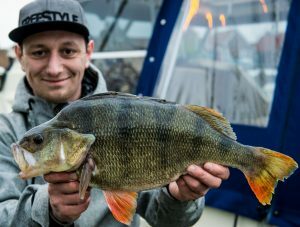 ALEX STOICA has enjoyed a great perch fishing season…. and topped it with this PB perch of 5 lb 2 oz from a secret gravel pit. 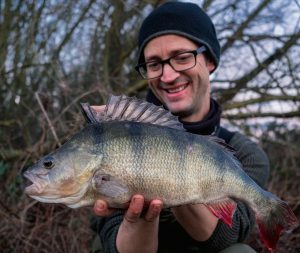 LURE ace and Angler’s Mail magazine front cover star Alex Stoica showed he’s also a dab hand at the camera with some special perch photos. No it’s not Jaws – it’s Alex’s perch, before it swam off. 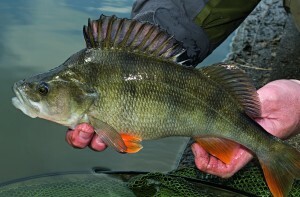 CHECK out this stunning stripy – the biggest perch of the year so far. 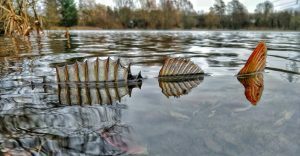 The next few months is a wonderful time to be targeting rivers for perch as they can produce some brilliant sport. 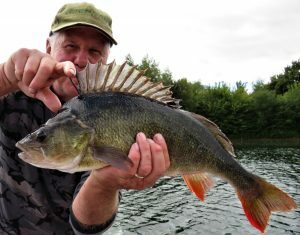 LURE ace Trevor Gunning had a top perch session with 11 big stripys including specimens of 4 lb 5 oz, 4 lb 3 oz and 4 lb. FRED HEALEY, the three-times Angler’s Mail Specimen Cup yearly champ, is back on the big fish scene. 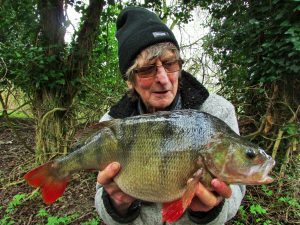 LEE COUPE left it until late in the river season to smash his perch PB twice in an amazing day. 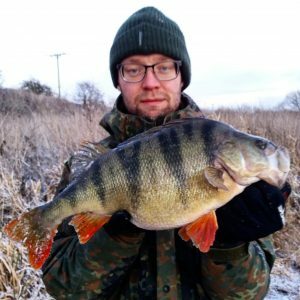 Doing business the proper way… with some big perch fishing! 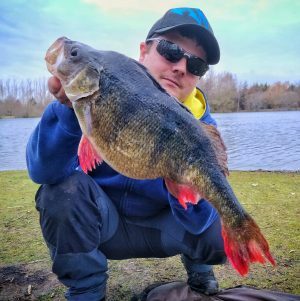 NICK MARSH bagged himself this new personal best perch of 3 lb 15 oz during a successful quickfire lure session with pal Callum McInerney-Riley.